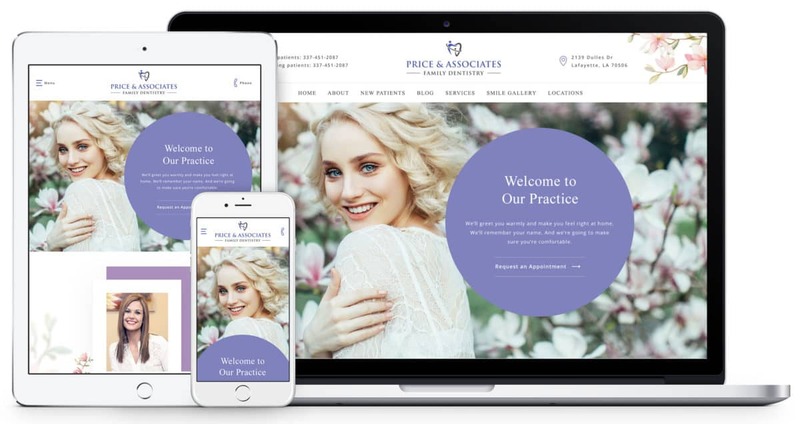 Lafayette, LA, Dentist Dr. Ashley Price came to us with aggressive marketing goals, wanting higher rankings in Google, and a more appealing website. Her practice is oriented toward families, particularly targeting people who haven’t been to the dentist in a long time, who may be fearful. 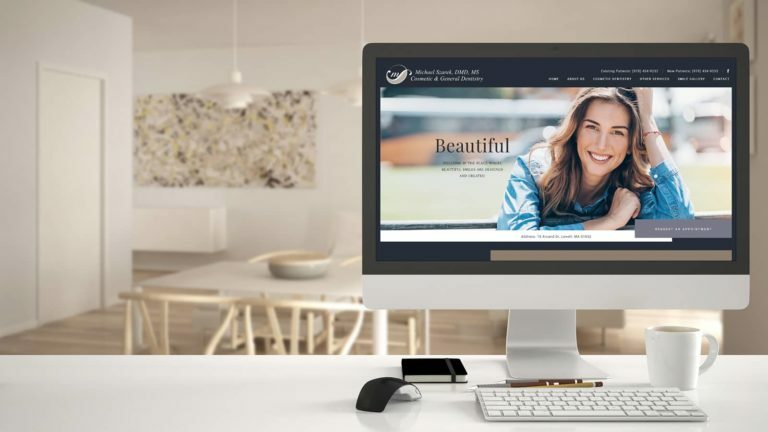 In speaking to her about her practice, she comes across as a very sensitive, caring individual, and we wanted the website to project that feeling and the pampering environment of her office. 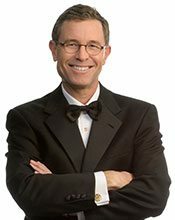 She wants to get to know her patients very well, help them feel like family, and establish a long-term relationship with them. 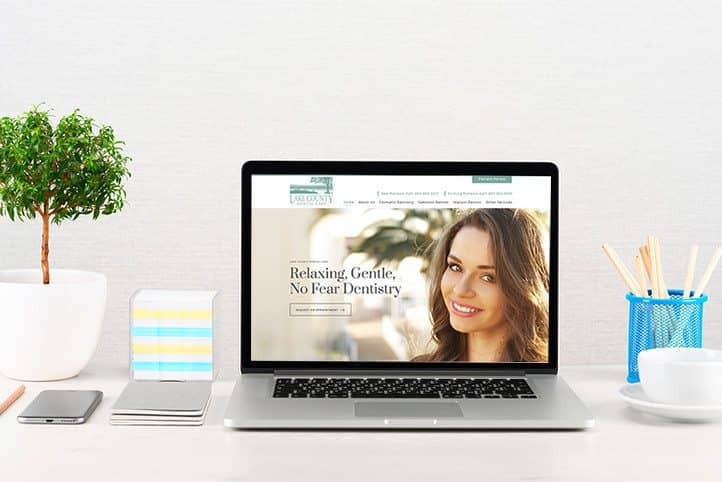 When we launched her website, she was ranking near the bottom of page one of Google for Lafayette, LA dentist. Within the first six months of launch, we were able to get her a #1 ranking for that search term, and were able to more than double her traffic. 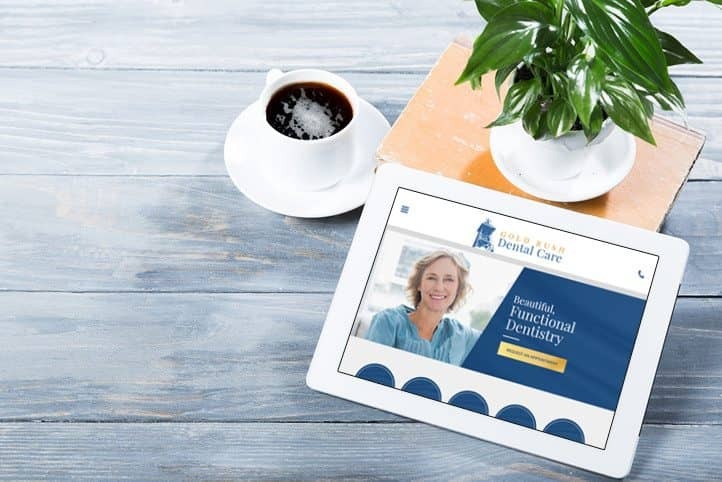 New patient appointments have steadily increased to dozens per month coming through the website.